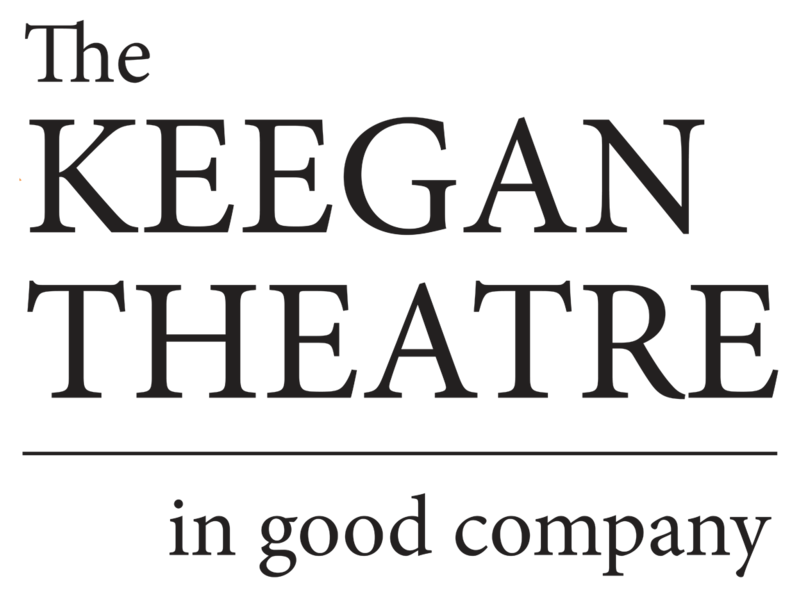 A modern version of the classic is one way that Keegan Theatre hopes to attract younger audiences to the theater, and Stezin feels it can also bring some attention to Sir William and his works, as well. Stezin says that unfortunately, it’s in fashion these days to have a disdain for Shakespeare, such as students at the University of Pennsylvania showed recently by taking down a large portrait of the iconic writer. 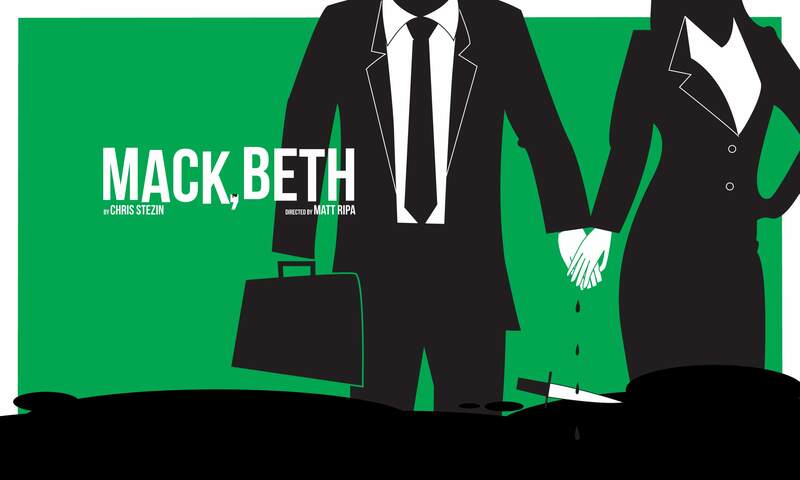 He’s hoping that Mack, Beth audiences not only walk away having been entertained, but that they think about some of the deep themes that are woven throughout. Once the show is up and running, Stezin is thinking about turning his attention to another of Shakespeare’s classics, with an idea to turn Hamlet into something for the 21st century. Mack, Beth stars Andrew Keller as William MacIlraith (Mack) and Jennifer J. Hopkins as Elizabeth Wright MacIlraith (Beth). Others in the cast include William Aitken, Josh Sticklin, Izzy Smelkinson, Emily Cerwonka, Tyasia Velines, Autumn Seavey Hicks, Sarah Holt and Karin Rosnizeck.